Colleen is currently working with Select Medical where she has been employed as an Onboarding Specialist since July 2018. She has two years of previous HR experience in the manufacturing and construction industries. Colleen completed her Bachelor of Science in Labor and Employment relations from Penn State World Campus in May 2018 and plans to continue her studies in pursuit of a Master's degree in Human Resources with her alma mater in January 2019. 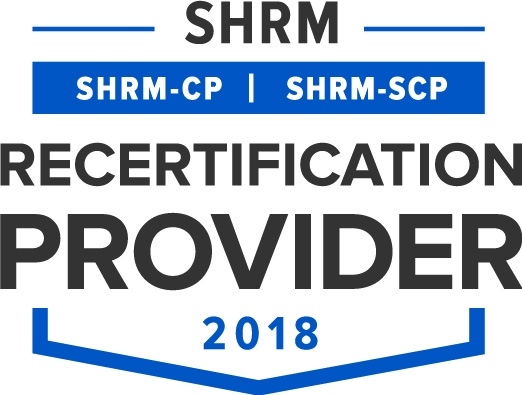 She is preparing for her SHRM-CP certification and plans to sit for the exam in the Spring of 2019. Colleen aspires to grow into a more strategic role and use the knowledge gained from certification to help her achieve that goal. 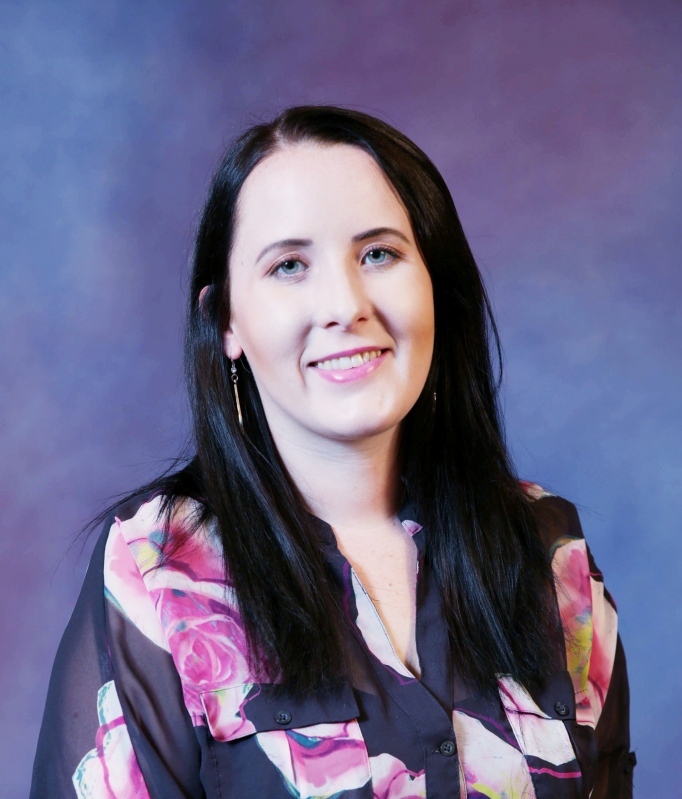 Colleen is a member of the HR Professionals of Central PA SHRM chapter based in of Harrisburg, PA. She is also a member of the Harrisburg Young Professionals. 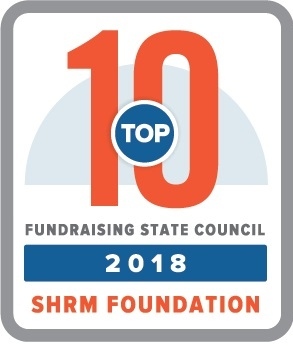 For more information on SHRM Foundation Scholarships, click here. Please contact Jamie Leonard or Faith Stipanovich with any questions.